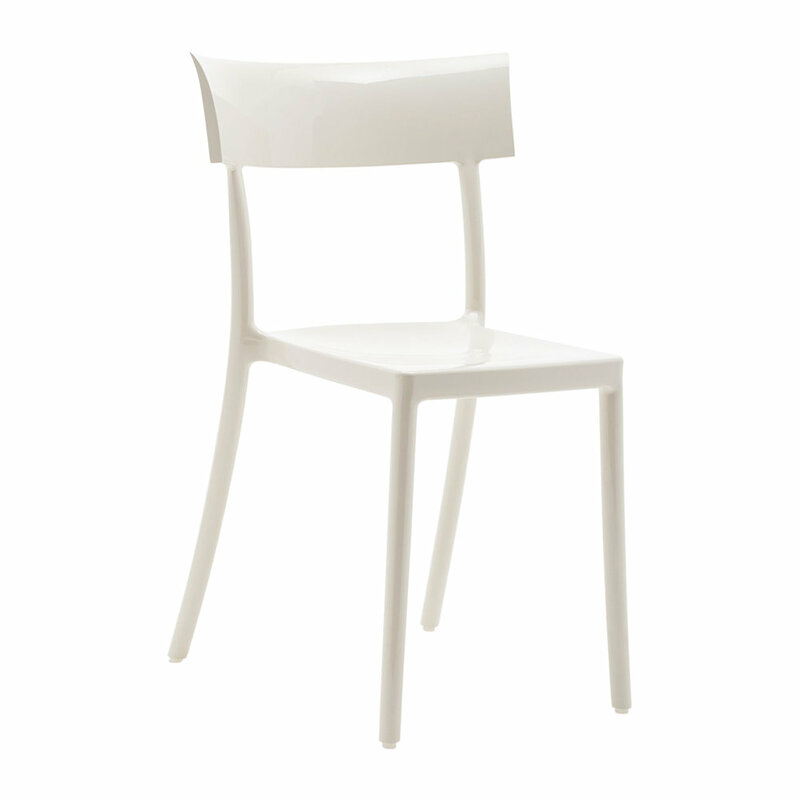 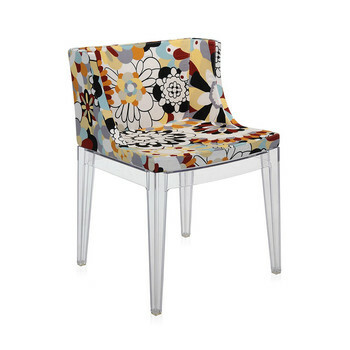 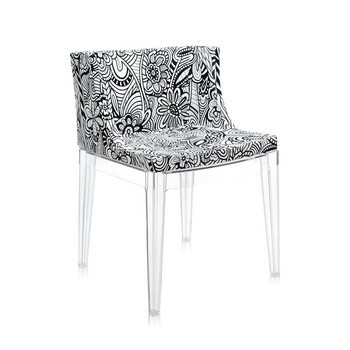 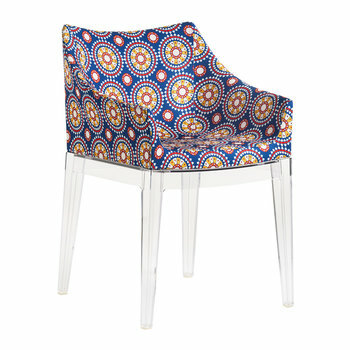 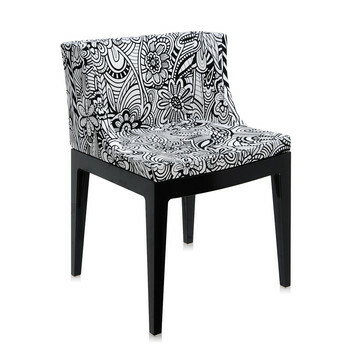 Create a statement in any interior setting with this Catwalk chair from Kartell. 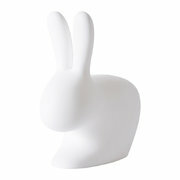 Made from polycarbonate, the chair is ideal for placing within a dining area, study or bedroom. 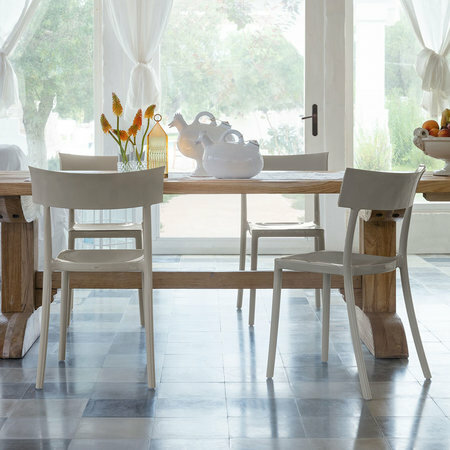 The contemporary styling instantly complements any interior style and is available in several colours. Mix and match with several colours for a unique appearance or coordinate a room with matching pieces available from the brand.